Throwing in the Towel? Or a New Beginning? Plans for the reconciliation initiative in Torit are indefinitely tabled, due to the July outbreak of fighting in South Sudan. Do we throw in the towel? What becomes of the many initiatives that depend on us? As the Board and I have been asking hard questions, we have had two strategic initiatives seek us out. We are currently evaluating their feasibility, but I want you to know about them. The first sounds crazy or brilliant, depending on one’s tolerance for risk. It is called Kush State University, in the Nuba Mountains of Sudan. More than a thousand Nuban students are seeking university education, so university classes are being held in the shade of trees. Building university facilities is not feasible because of periodic aerial bombardment from Khartoum. But this fledgling university needs better internet connections, better course material, visiting professors, laptops for students, etc. One of the inspiring features of this Muslim-led effort is its vision to be a secular university that would serve the whole Nuban student population, whether Muslim or Christian (estimated at 30% Muslim and 70% Christian). The second is a vision of South Sudanese women, Sisters' Hope for South Sudan (SHSS), seeking to respond to the humanitarian crisis of children who have fled to Khartoum due to the fighting in South Sudan. Many are orphans, and many are living on the streets in a city where they are second class citizens. The dream of the women’s network is to provide education, nutrition, health care and counselling for these children who have lost everything and are the forgotten victims of the fighting in South Sudan. You can see why these initiatives have captured our attention. We are taking a hard look at these inspiring efforts. We will keep you posted on the outcome of our study and decision-making. Pray for us to make wise decisions, and most importantly pray for the young people who could benefit from these two strategic efforts. With the ongoing hardships and violence in South Sudan, celebrations become even more important! We were able to wire funds this month to the Manute Bol School in Turalei, to help the school have a celebration for the students finishing exams. Congratulations to the teachers and students! Your commitment to education is an inspiration! 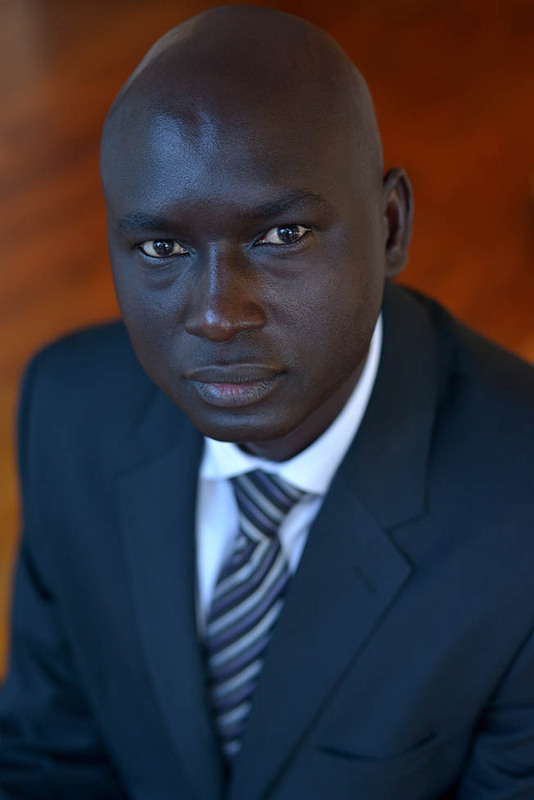 Abraham Boll Makur Acien, Director of the Lost Boys Education Operation, a project of Sudan Sunrise, is leaving for Africa soon to get married! But while in South Sudan he is going to return to his home village of Wunthou, to help expedite the current phase of the school constuction. Abraham has not been in Wunthou since he fled as a Lost Boy. He is determined to complete what is necessary so that the school will be eligible for food donations from the World Food Programme, at which time the Wunthou school will begin a free school lunch program. Complications related to the current crisis in South Sudan have slowed progress on the school. Congratulations, Abraham on your upcoming wedding, and on your leadership in getting a school for the children of Wunthou! 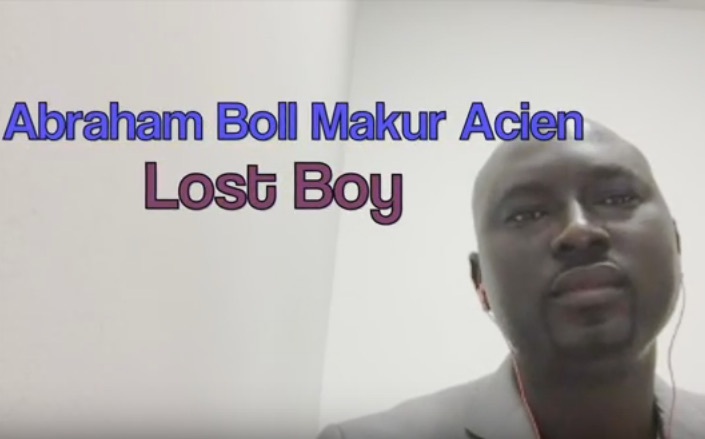 Would Your School Like to Interview a Lost Boy? Three hundred sixth graders at Simpson Middle School in Leesburg, Virginia created a new model for a school assembly! Many of the students pre-recorded video questions, which were answered on video by Abraham Acien who lives in Texas. Tom Prichard was present to also address the assembly. The students had recently learned about the civil war between the north and south of Sudan – before South Sudan’s independence – and the Lost Boys by reading a short novel A Long Walk to Water by Linda Sue Park. The students were enthusiastic about speaking with Abraham, how he survived and how he came to America after living for several years in Kakuma refugee camp. In recognition of the late Manute Bol's electrifying contribution to basketball at University of Bridgeport in 1984-85, he was inducted in the Fairfield County Sports Hall of Fame. Tom Prichard described to the hundreds gathered at the HoF banquet Manute's unique contribution to South Sudan's independence. Click here to read Tom's remarks on the inspiring legacy Manute has left for South Sudan. re: how much they learned, how interesting it was -- and a special treat to have Tom and Philip! Definitely much interest in learning more!” writes Anne.